Our New Context for Learning will be Polar life, this is based on children’s current and on-going interests. Acorn News – Red Nose Day Special! 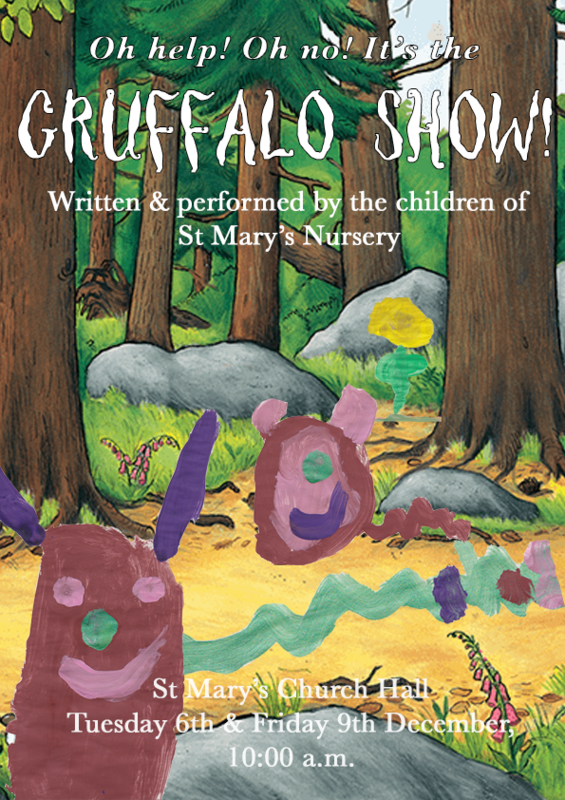 Jack, Frieda, Molly, Elodie and Julika volunteered to be part of a Literacy Group to develop and write the script for the Gruffalo show. Thinking about characters … demonstrating how Mouse might feel on meeting Fox for the first time in the forest. Rosie in P3 recited ‘Nessie’ by JK Annand and won from P1-4. Madeleine in P7 recited ‘Address Tae a Haggis’ by Robert Burns and won the competition from P5-7. We are all so looking forward to welcoming everyone back to School on Tuesday 23rd August at 9am. Get set… we’re taking part in The Big Pedal 2016, the UK’s largest inter-school cycling and scooting challenge that inspires pupils, staff and parents to choose two wheels for their journey to school. Charlotte said “We’re eating haggis”, Frieda added “neeps” and Molly said “mashed potato”. “The haggis tasted good.” said Harris. Outside we looked for the Loch Ness Monster during a number pebble treasure hunt. Frieda said “Hunting, we had to hunt Nessie”.